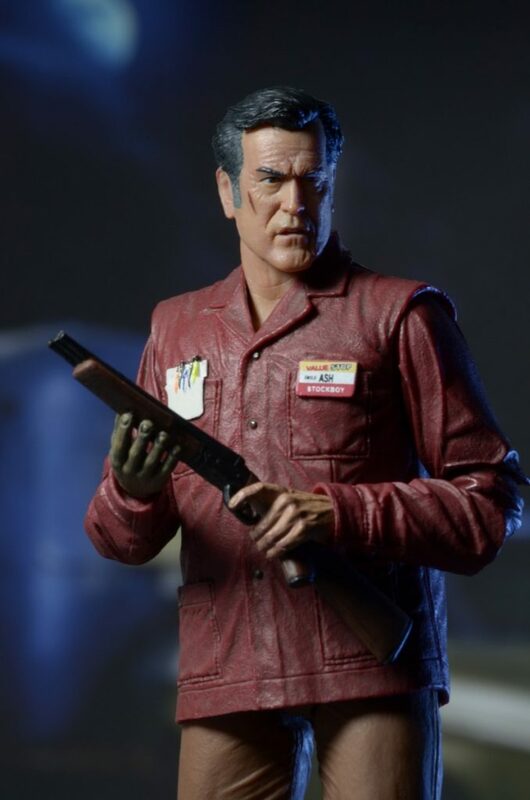 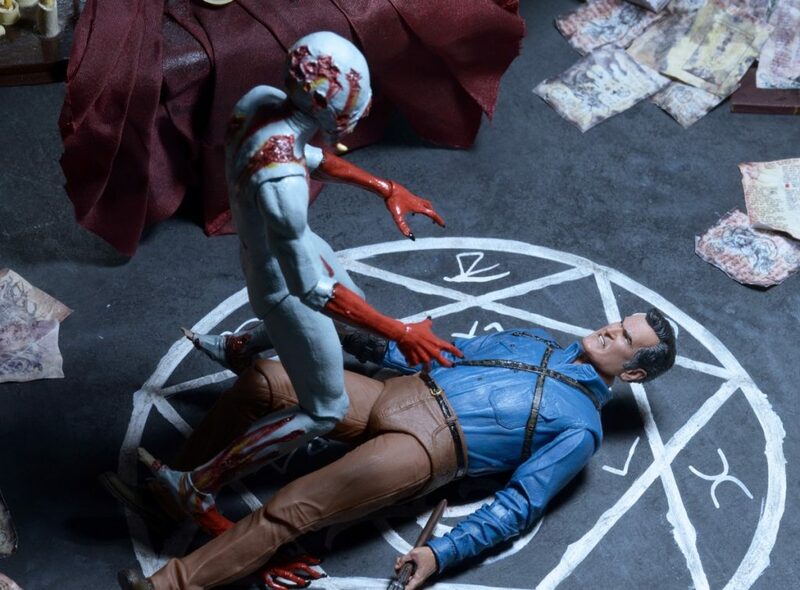 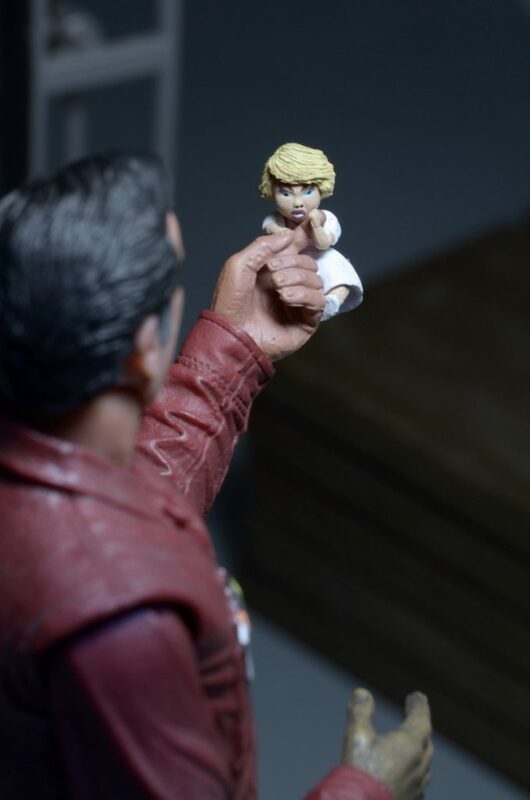 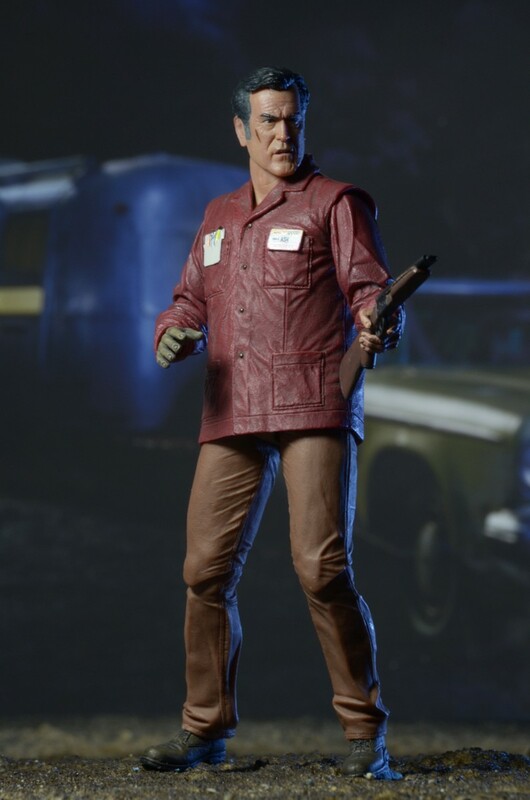 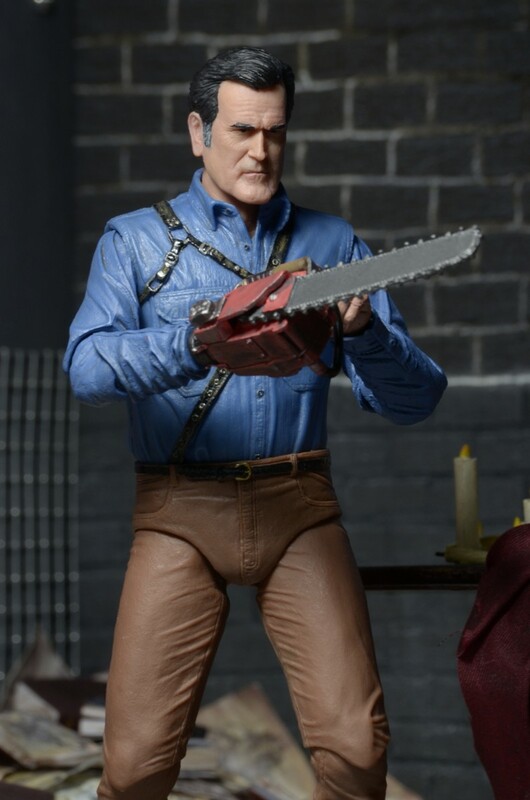 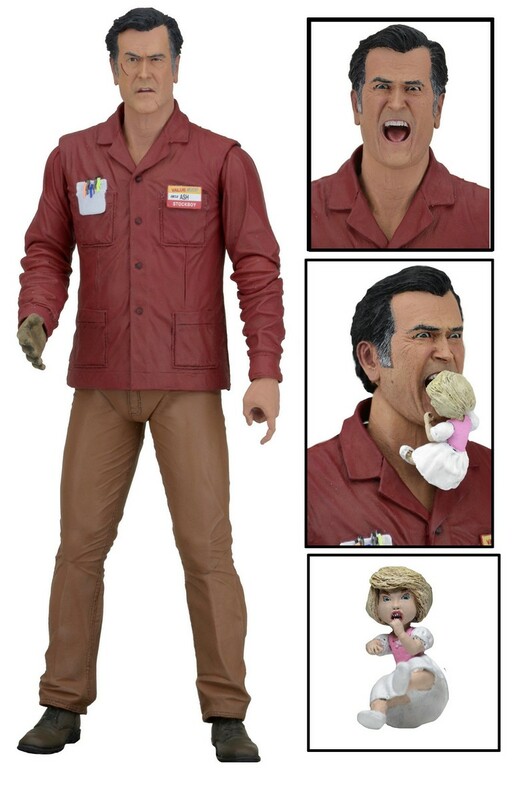 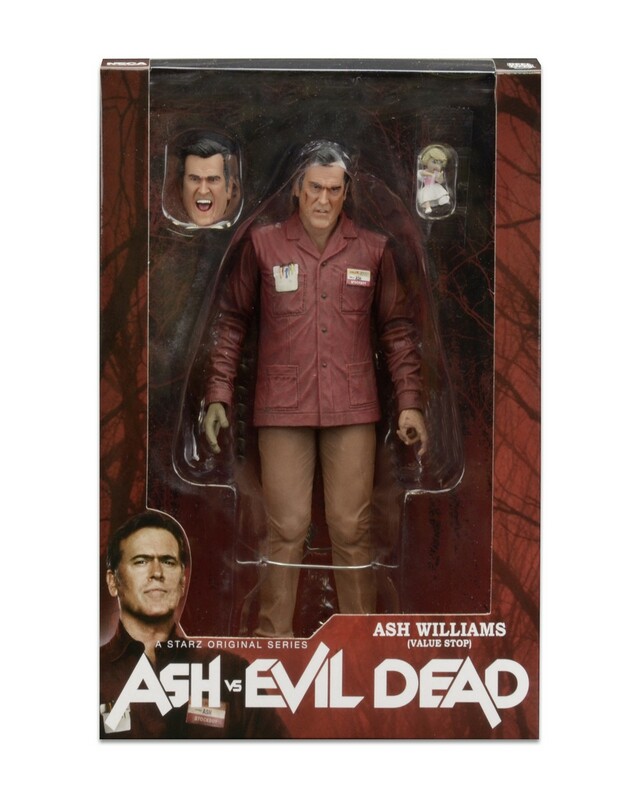 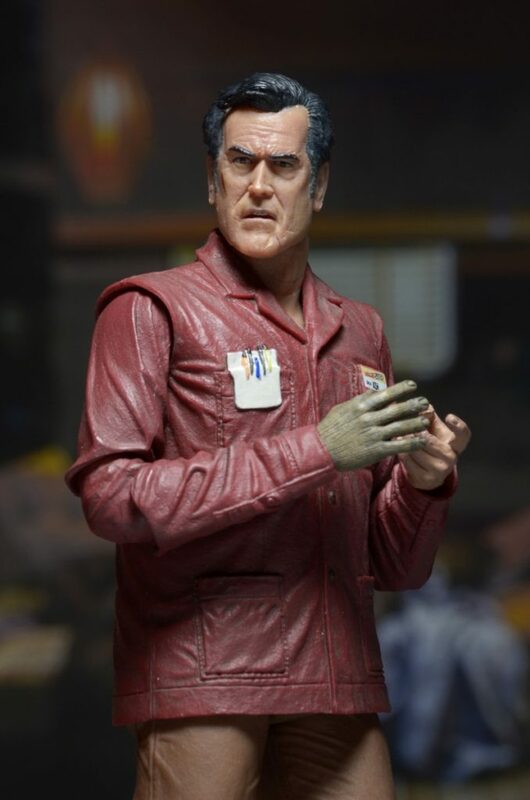 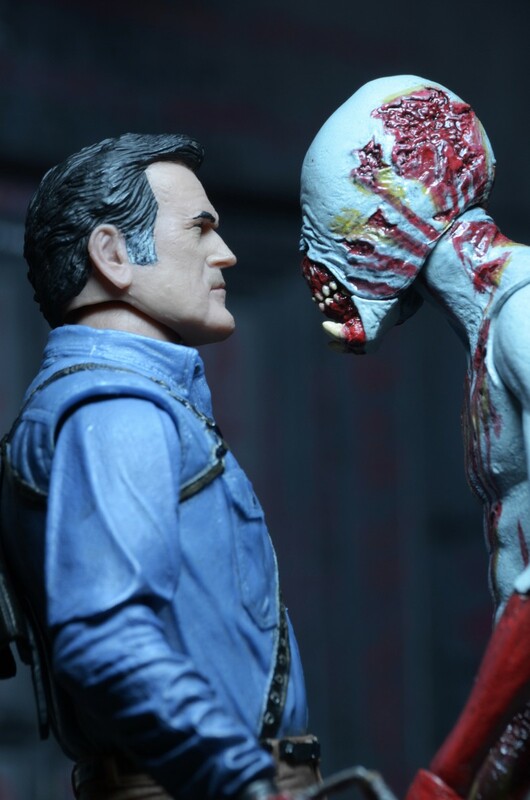 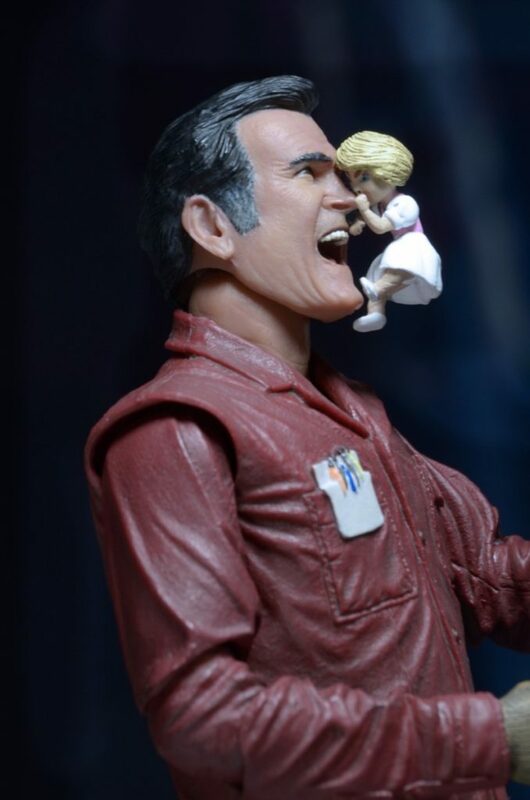 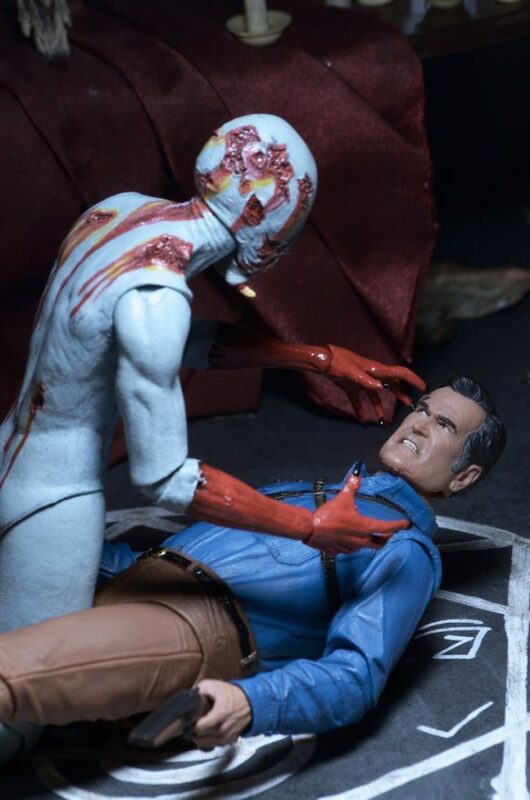 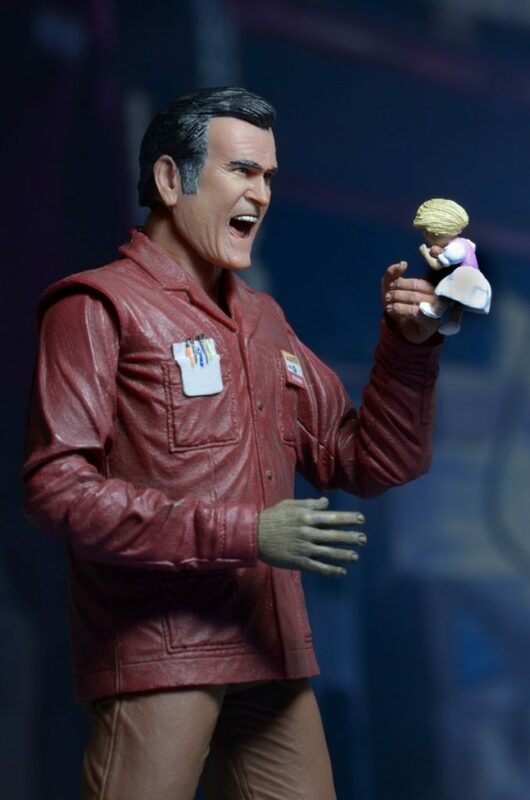 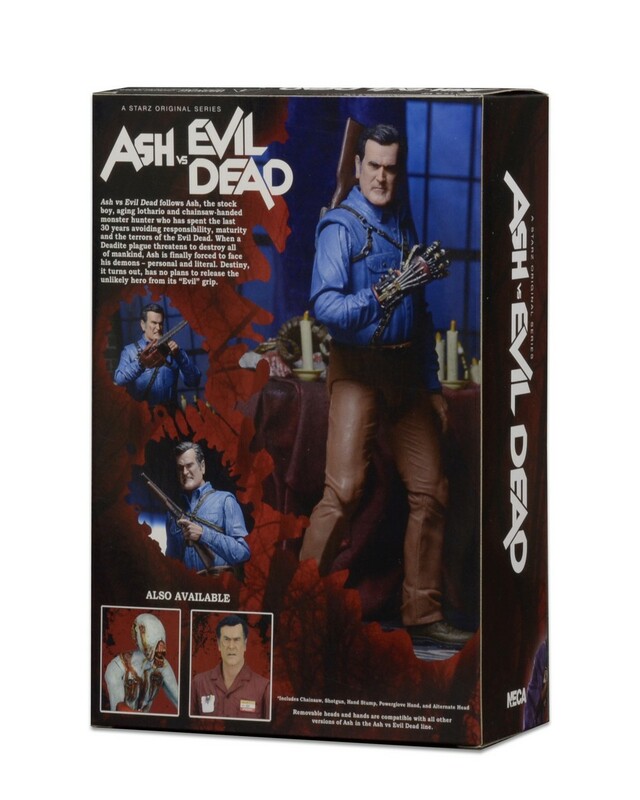 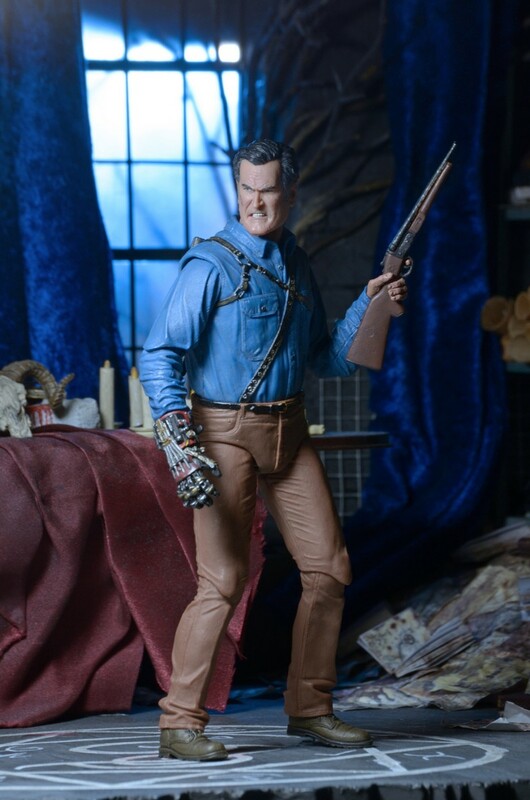 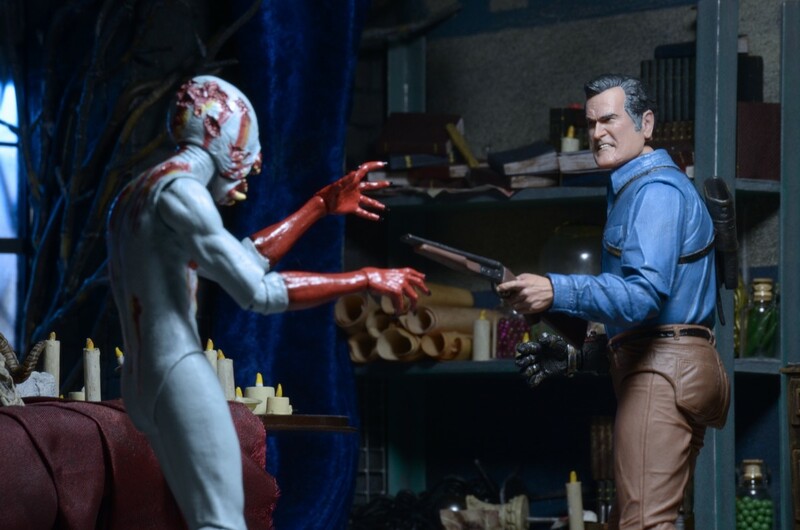 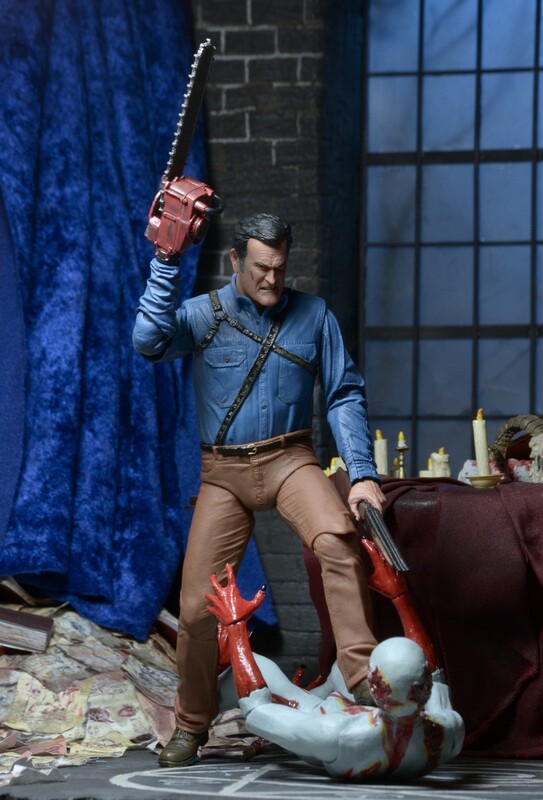 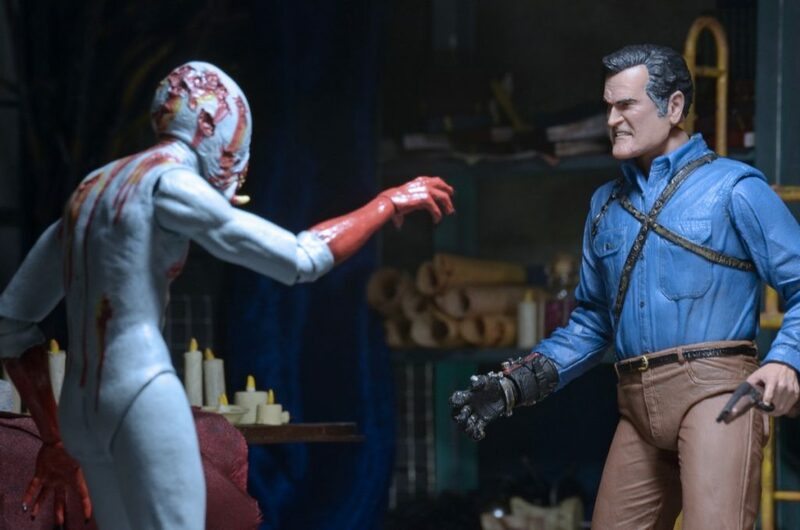 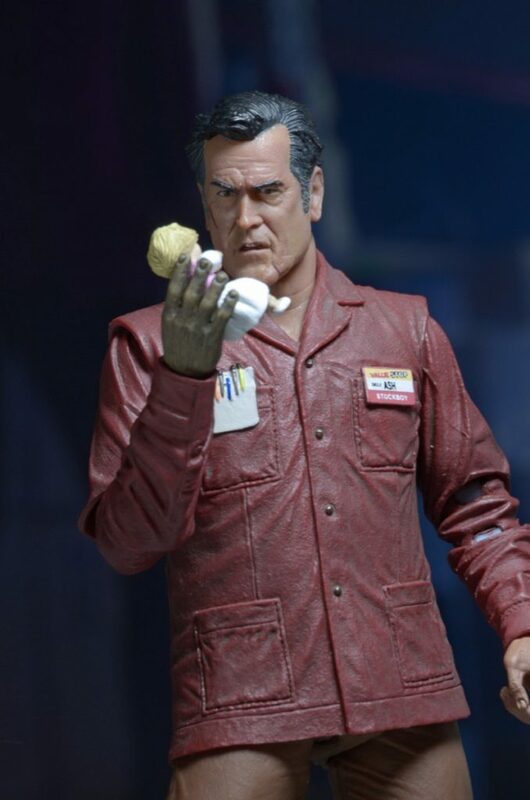 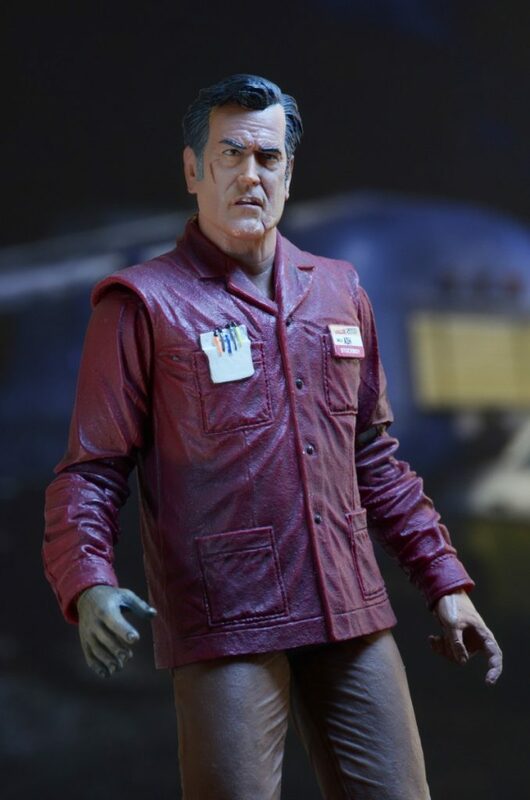 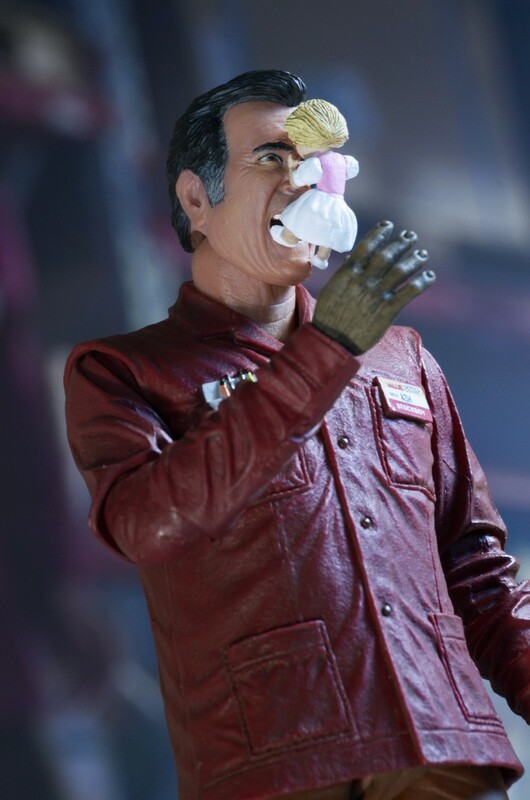 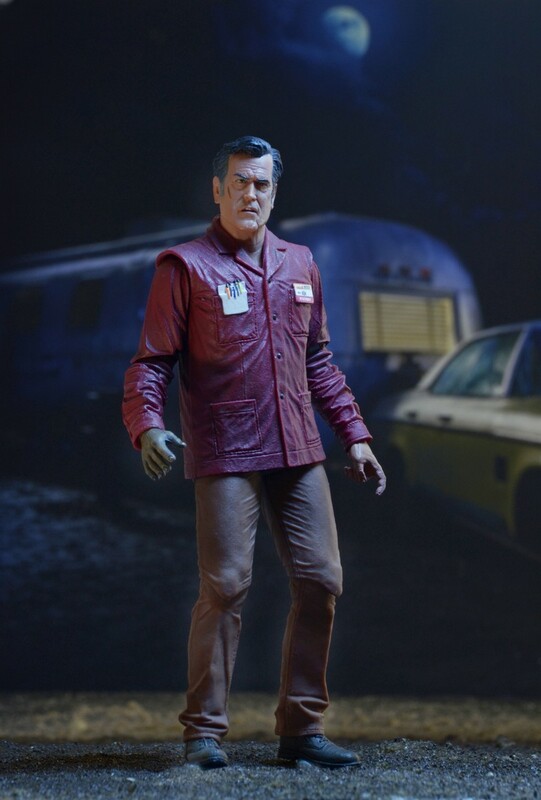 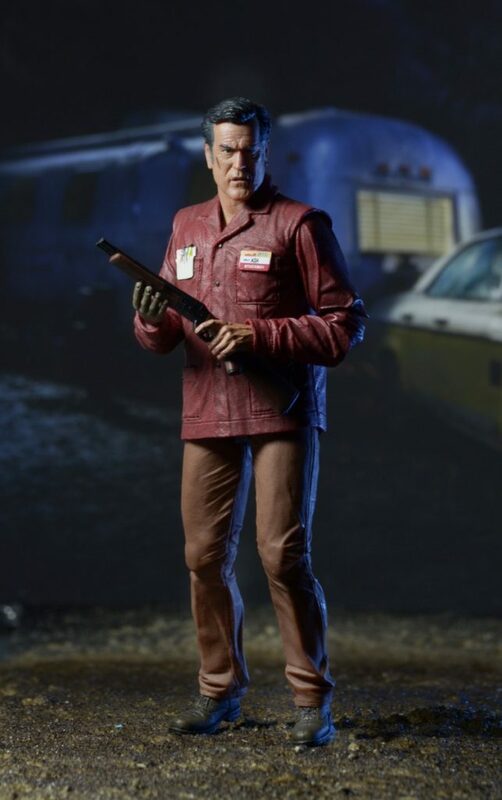 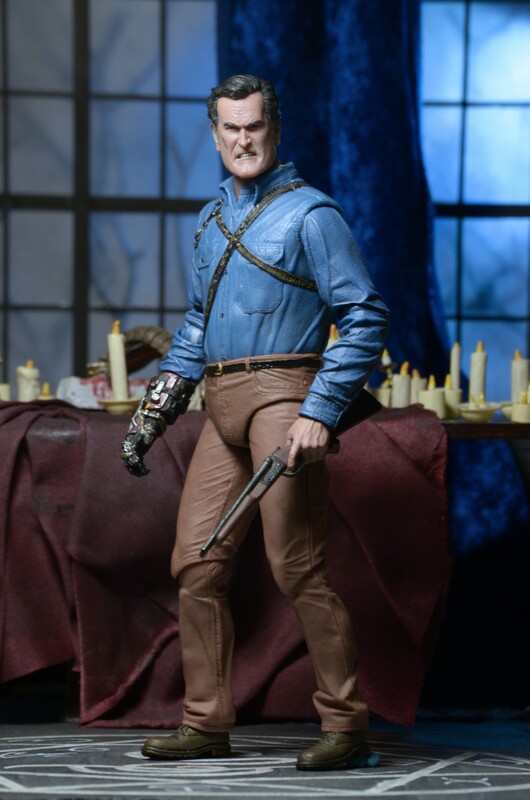 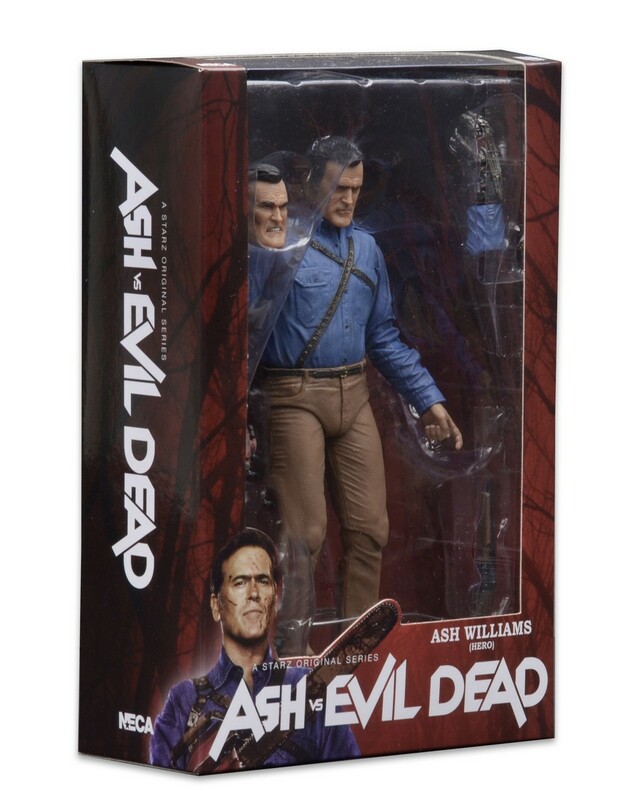 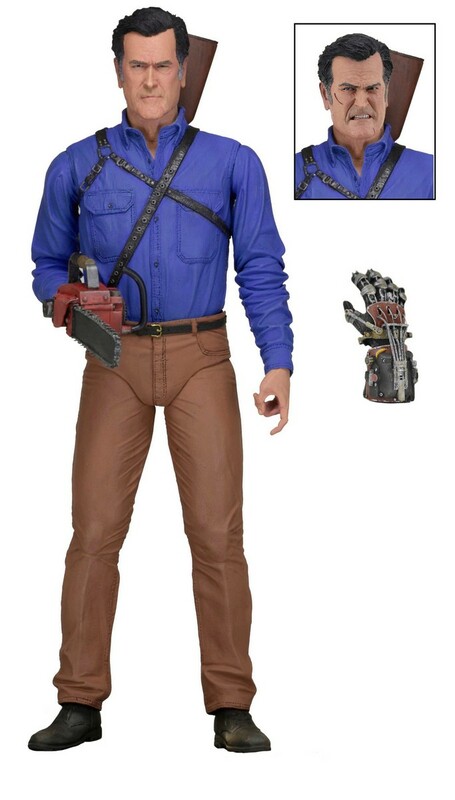 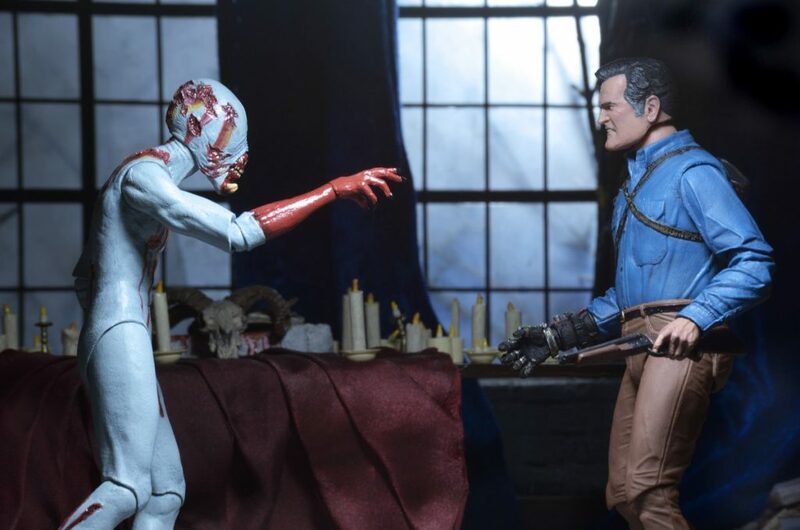 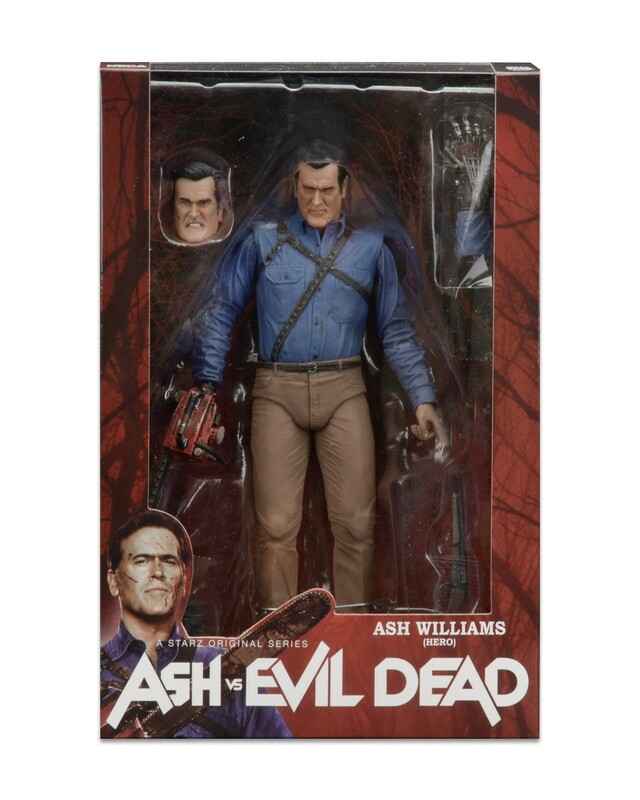 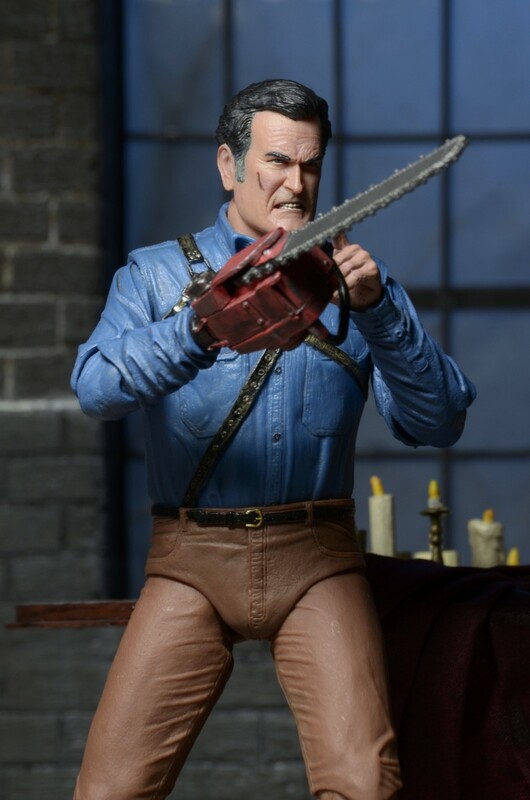 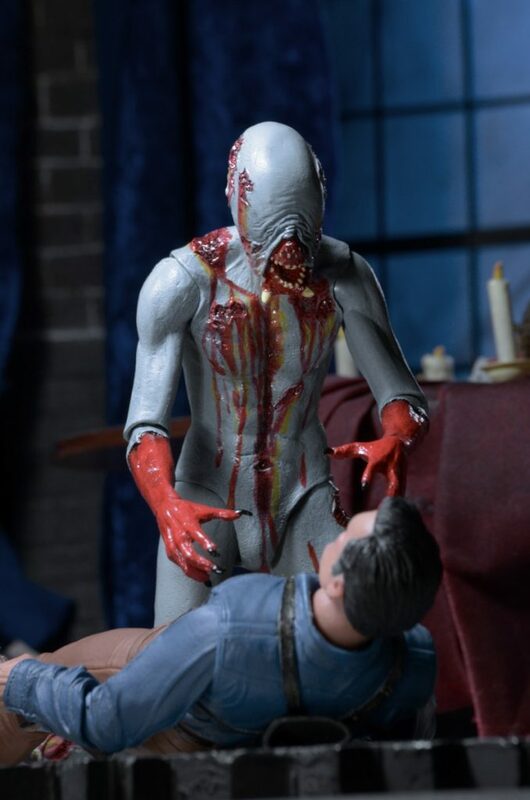 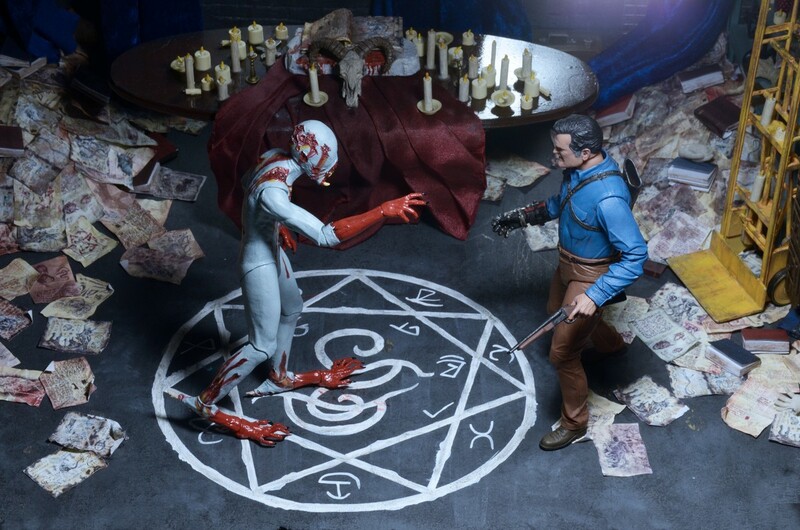 You are here: NECAOnline.com » Licenses » TV » Ash vs Evil Dead » Closer Look: Ash vs Evil Dead Series 1 Action Figures! 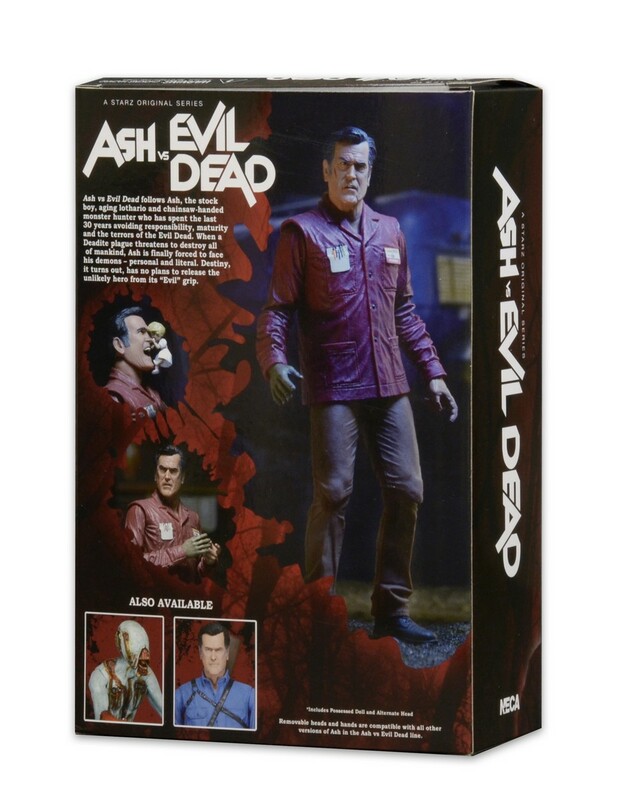 Proving that there’s no rest for the wicked, the second season of Ash vs. 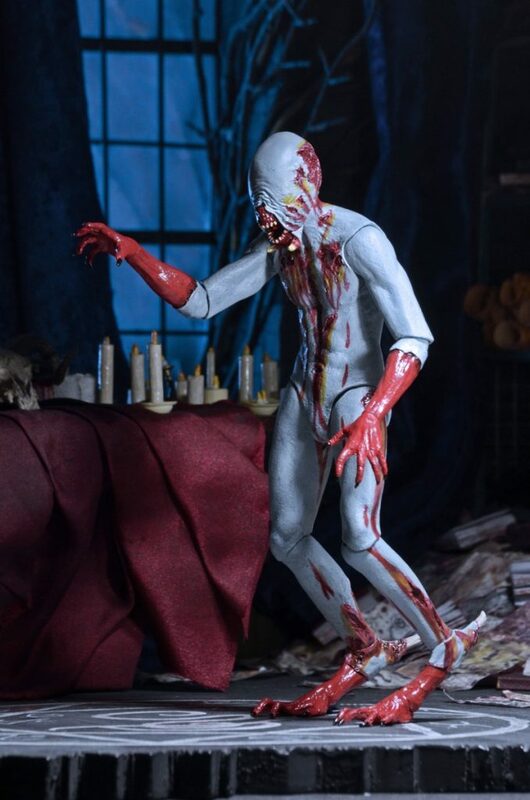 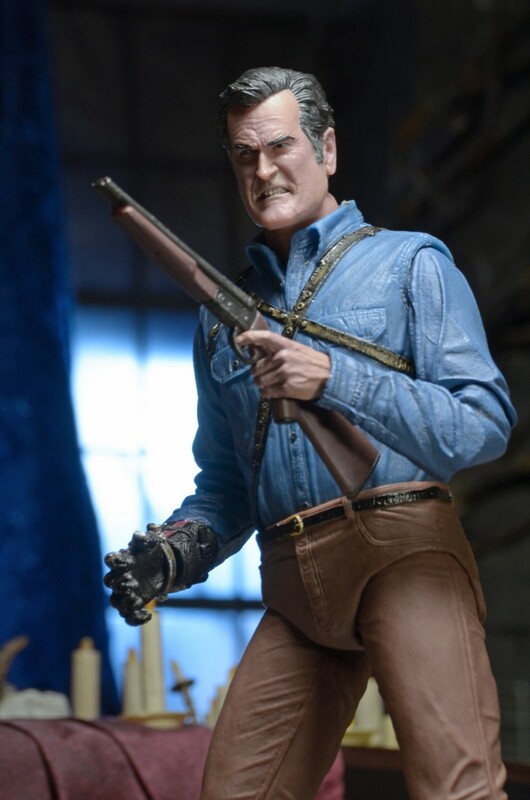 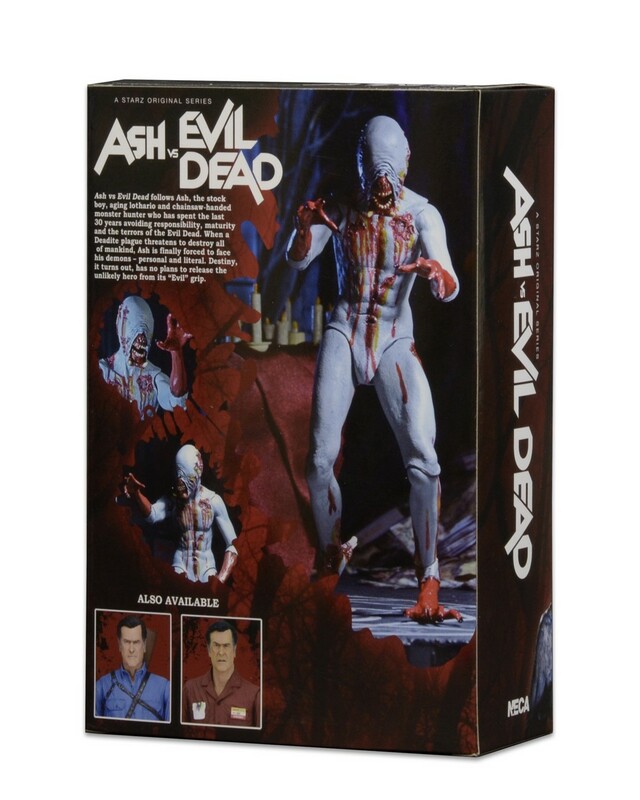 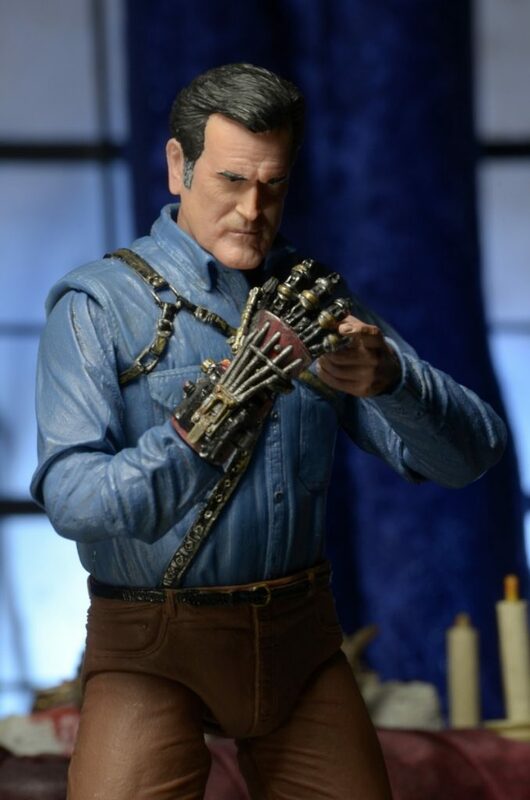 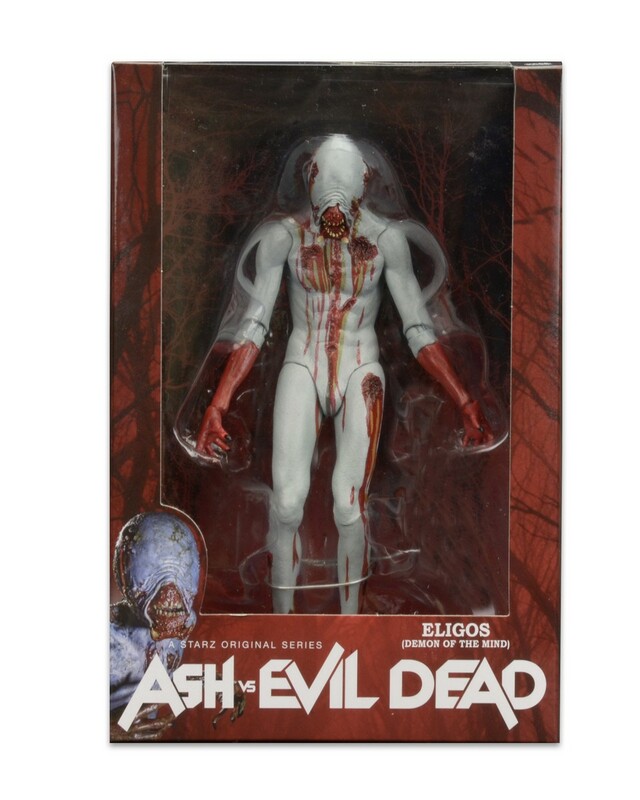 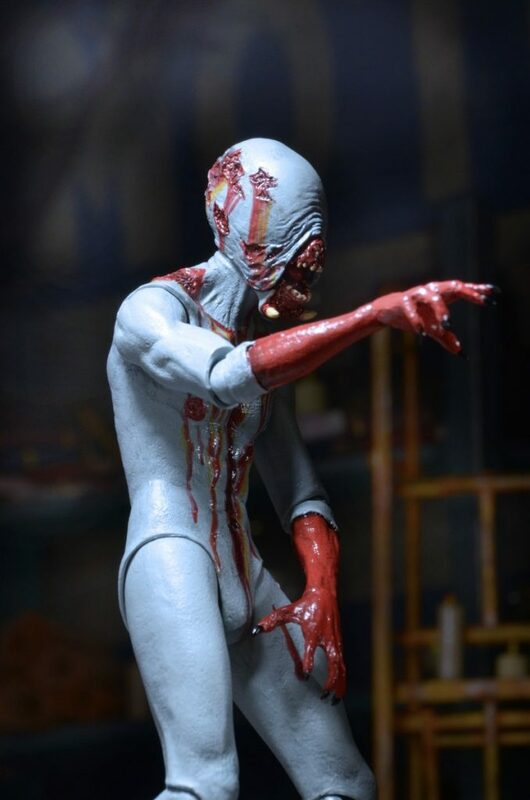 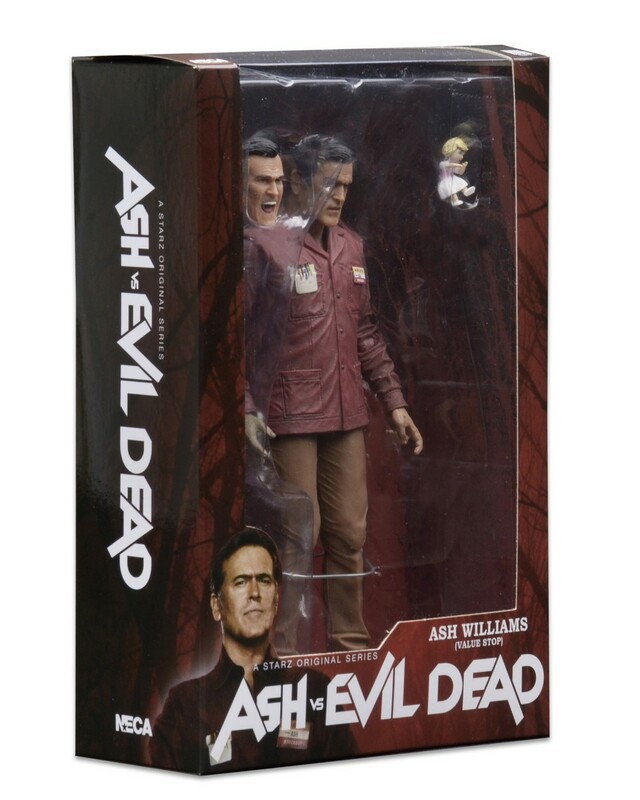 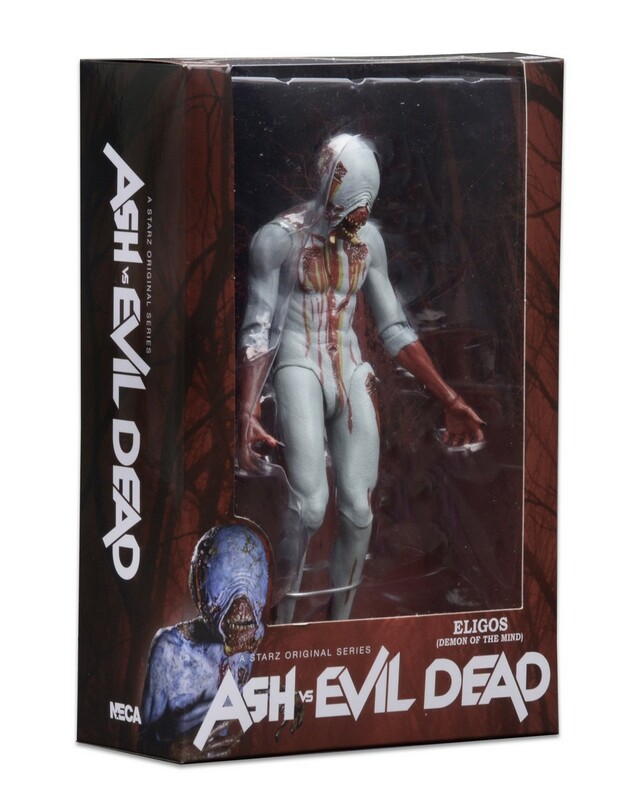 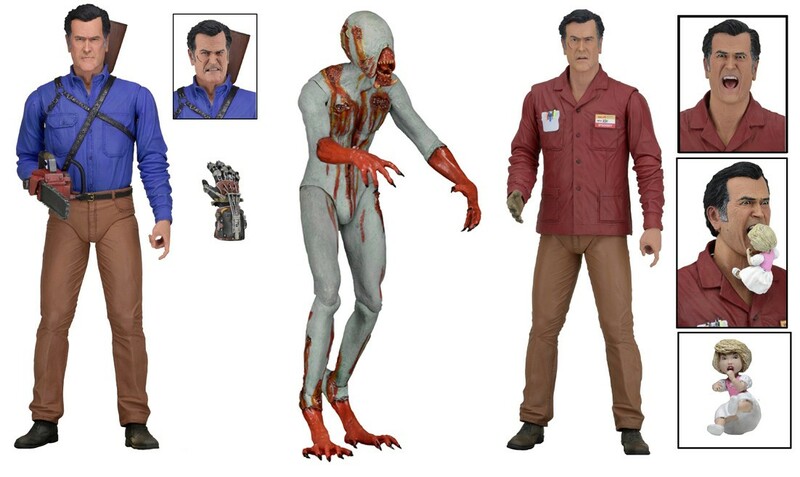 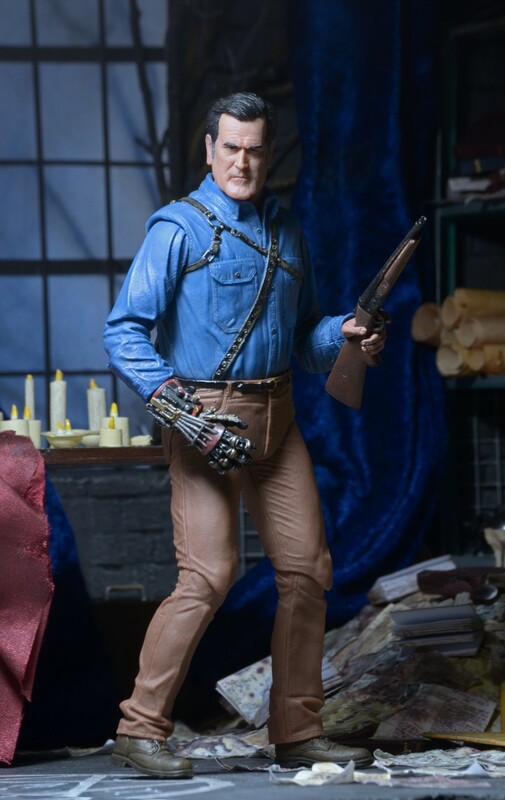 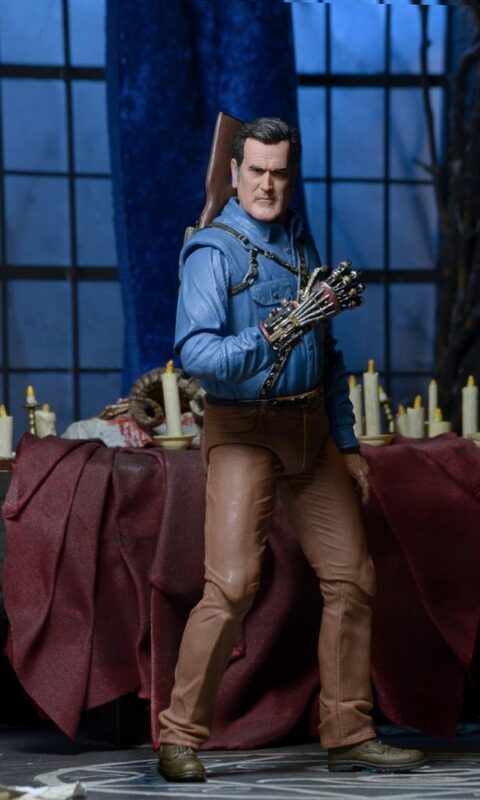 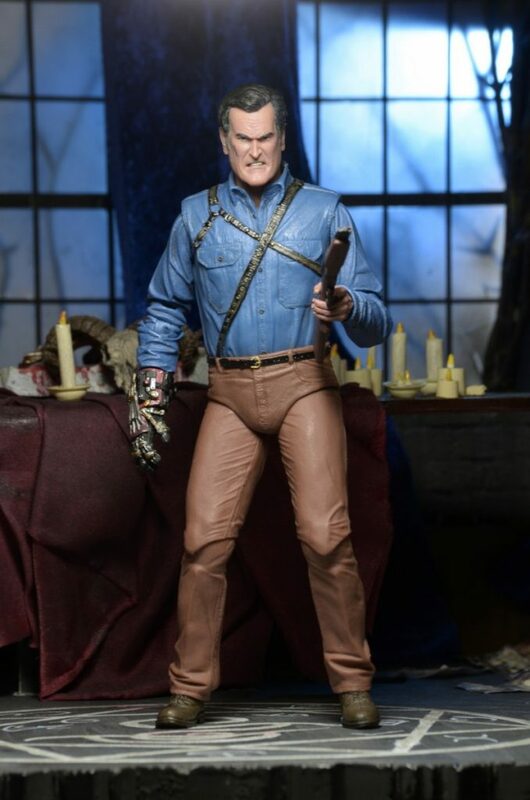 Evil Dead starts up soon, and we’ve got the first series of action figures to go with it shipping any day now. 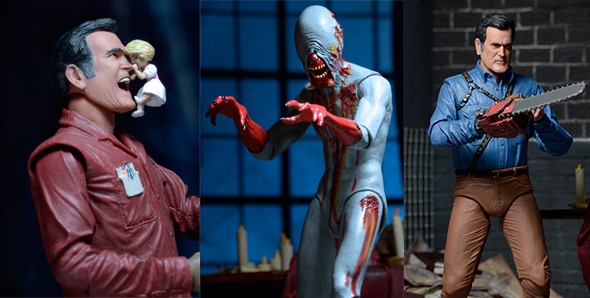 Check out some in-action and in-packaging shots below, and look for them in stores in the coming weeks!